Download for free today and discover healthy, sustainable ways to lose weight. Getting slim and staying slim has never been easier. 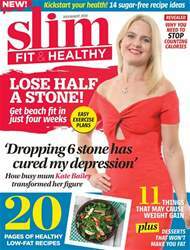 You'll receive 10 issues during a 1 year Slim Fit & Healthy magazine subscription. 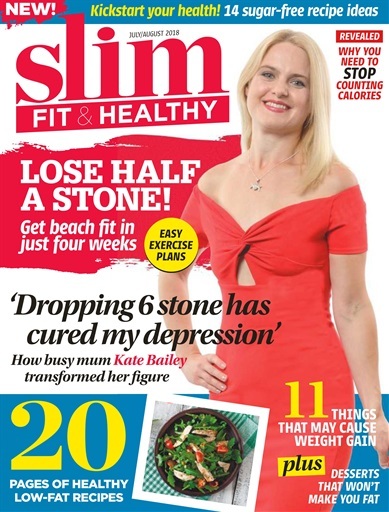 You'll receive 10 issues during a 1 year Slim Fit & Healthy magazine print subscription.